This extraordinary book is the Ultimate Weapon for CEOs and the entire leadership for small, medium and global B2B companies. Find out how the fate of your B2B Company rests in the hands of relatively few people, and what you need to do about it.The world for executives in Business to Business (B2B) companies is critically different from the world of their Business to Consumer (B2C) counterparts. All too often B2C strategies and tactics are applied to B2B companies, which leads to disappointing, even disastrous results. B2B requires a completely different playbook. Business strategy books fill bookstore shelves – but none draw attention to the unique ways in which B2B organizations need to strategize and run differently than B2C companies in order to achieve true sustainable, predictable and profitable growth. Geehan goes further by not only identifying those unique differences, but also demonstrating to readers how to apply them with proven approaches from his over 20 years of experience. 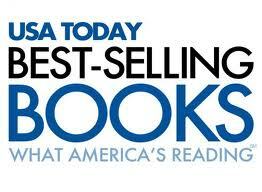 This groundbreaking work creates a new sub-category for business books. 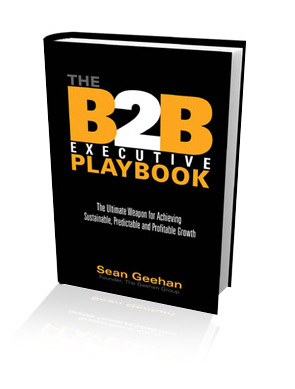 The B2B Executive Playbook highlights case studies and research from market-leading companies such as Harris Broadcasting, Crown Partners, Henny Penny, Springer, AmerisourceBergen, Intesource, Oracle, and more to prove what practices succeed and why others fail.